The whole perspective of food has changed in the last few decades, and it has changed very much round here in the last ten to fifteen years. At the forefront of that change have been very many committed and talented people, making and selling a wonderful variety of products. Many of them will feature in Twelve Miles… and I will add links to the posts featuring them here. …and for the first, let’s start at the beginning, with seeds: The Real Seed Catalogue offer a great range of vegetable seeds, all tested for taste and performance, and with tons of info on growing (and using – yum). Food Fairs are increasingly popular and a great place to see local suppliers. I went to the second Portmeirion Food and Craft Fair, and made some discoveries. The development of good coffee shops in many local towns has been quite marked, but there are still some quibbles, which I consider in A Tale of Two Coffee Shops. And some huge pluses, of course – there’s that second coffee shop… and we have another great addition, too. The Llew Glas Deli in Harlech. 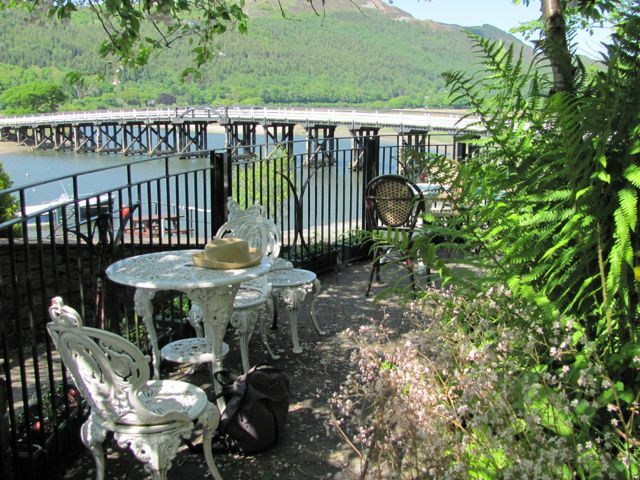 Now, of course, most coffee shops have wifi, which can be a real blessing in an area like this, where decent broadband is by no means a given. In May 2015, a new greengrocer opened in Dolgellau, freeing residents from dependence on the Co-op’s limp and somewhat limited selection (baffling, because Barmoth Co-op have perfectly acceptable fruit and veg). And they’ve usually a good selection, too – not just the basics. 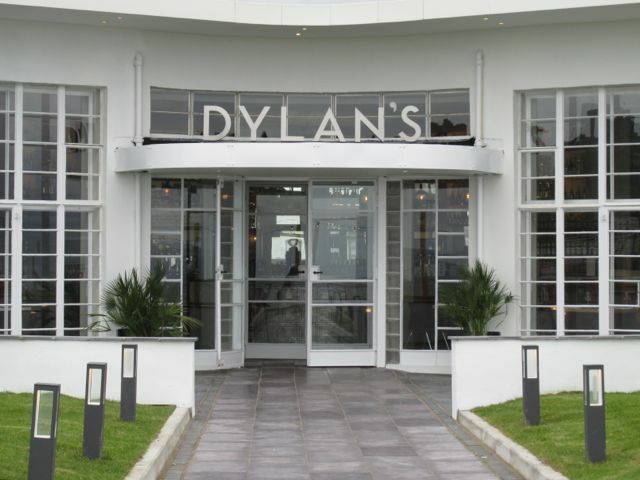 Also in May 2015, a popular restaurant in Menai Bridge opened a branch in Criccieth: Dylan’s. I will be going regularly, I’m quite sure of that – there’s a great menu to explore, and I feel it’s my duty – as one of the (only) three members of the Guild of Food Writers who actually live in Wales – to research it thoroughly. It’s not just a question of the regular menu, either; there are the specials, which will focus on seafood. Tough, really tough.